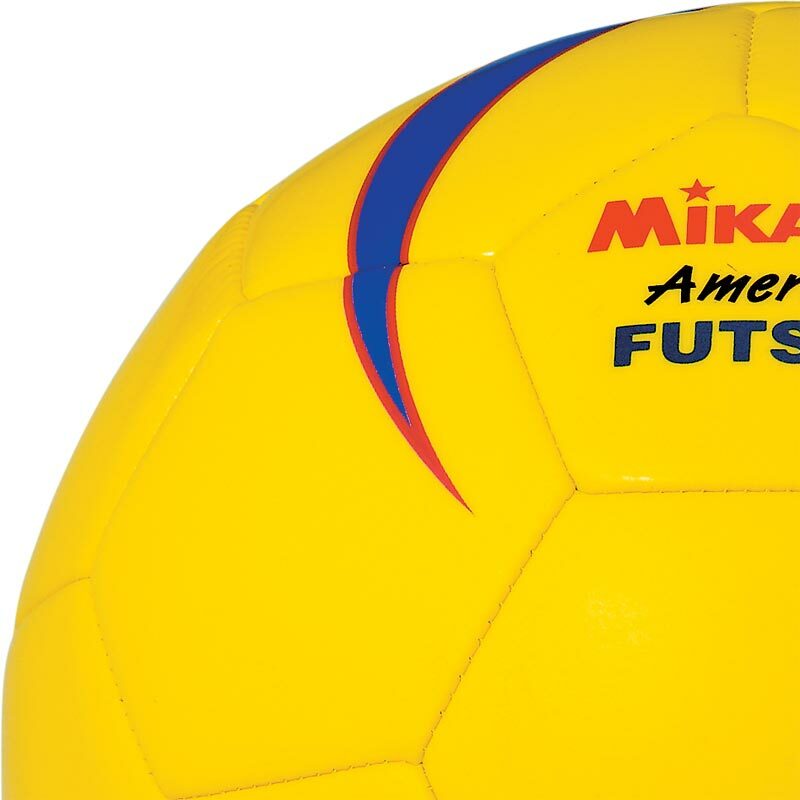 The Mikasa ® Futsal Football is the official size and weight. The ball of choice for major International competitions. FIFA approved. 5 out of 5 Great ball! 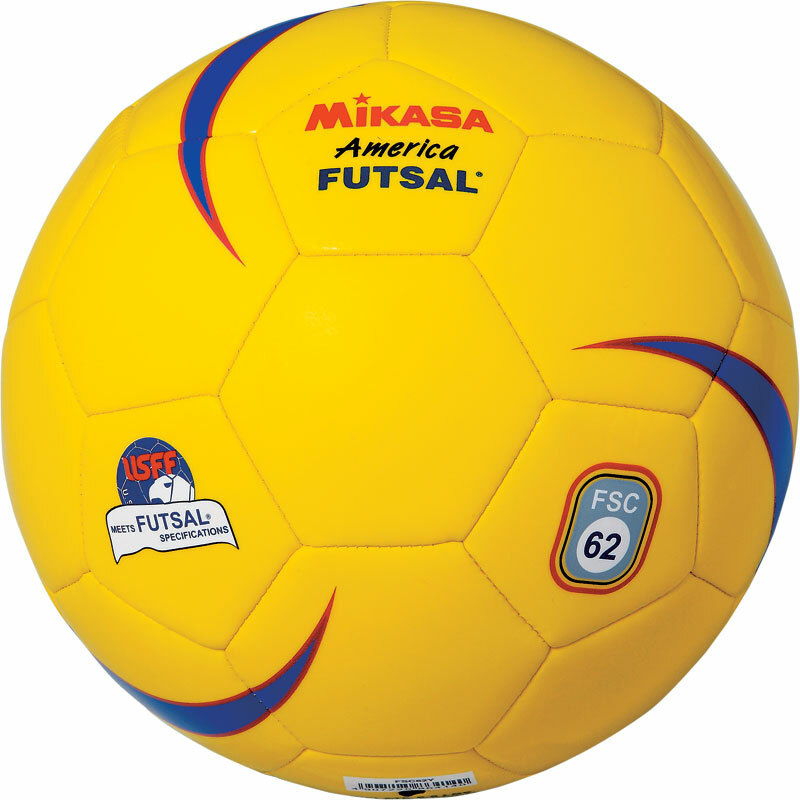 We use this ball on Monday's and Thursday's every week for indoor 5-a-sde. Lasts at least 3 months and it gets a bloody good pounding (there's also a rock climbing wall in one of our indoor venues and it rebounds off the climbing stones alot but has yet to lose its shape)! Don't bother buying cheaper futsal's - it's a false economy. Spend a bit more and save yourself some hassle. 5 out of 5 Bought again! I think the other review on here for this is mine! So good I'll review it twice. It's now being used twice a week and the kids love it. Recommended. I'll be buying another in 9 months I suspect. Buy it. More expensive than the previous futsal ball that I've bought for my team to use but it is a very good quality. Only used it for a few weeks but still looks good.